If you want to sell T-Shirts with different sizes like Medium, Large, XL etc. Your client needs to order different quantities against each size. Different variation quantities can be ordered by the client and it will also increase the total product quantity. When variation price is not attached, the total quantity will be multiplied with product base price as shown in the screenshots. The Cart will contain information about each variation’s quantity. See screenshot left. When different prices need to charge for different variations, this helps. Each variation price is multiplied with its quantity and sum of all variations calculated as product total price. Product base price can be included/excluded from product total. it is noticeable that is that product quantity is not increase when variation prices are used. Otherwise, it will be impossible to calculate the correct total price. The Cart will contain information about each variation’s quantity along total quantity. Also, quantity in the cart is disabled when the price is used so it keep order total correct. See screenshots. Min & Max. You can also set Min and Max quantities for each variation. WC Product Variation Quantity cannot be used with PPOM Price Matrix when Variation prices are set against same product. WC Product Variation Quantity cannot be used with PPOM Bulk Quantity Add-on against same product. How to Get? Variation Quantity is included in PPOM PRO. It is not Add-on, just PPOM PRO and enjoy! Want to set discount variations prices for Bulk Order? If you looking to give the discount on bulk order against each variation? 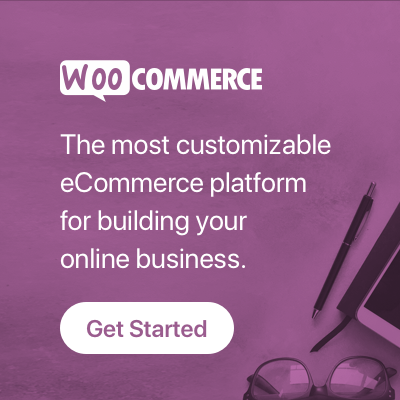 We have a different Add-on for this WooCommerce Bulk Quantity.